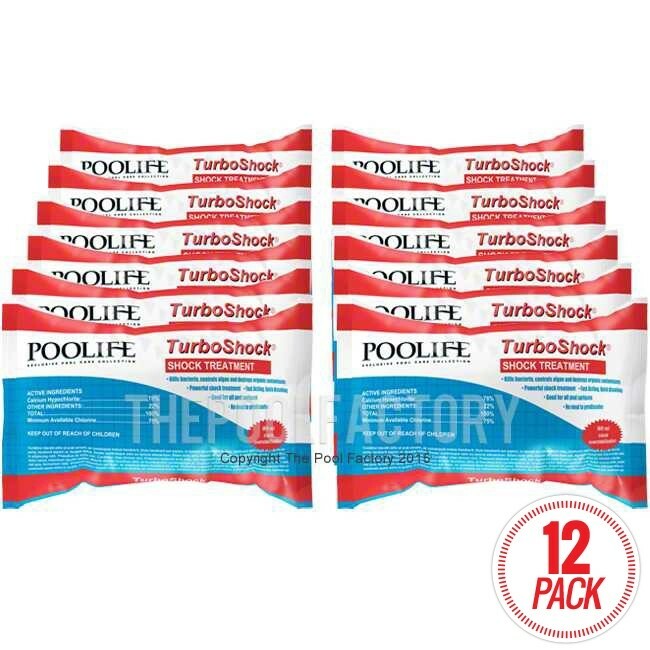 PoolLife TurboShock is a powerful treament with more of the benefits pool owners look for. 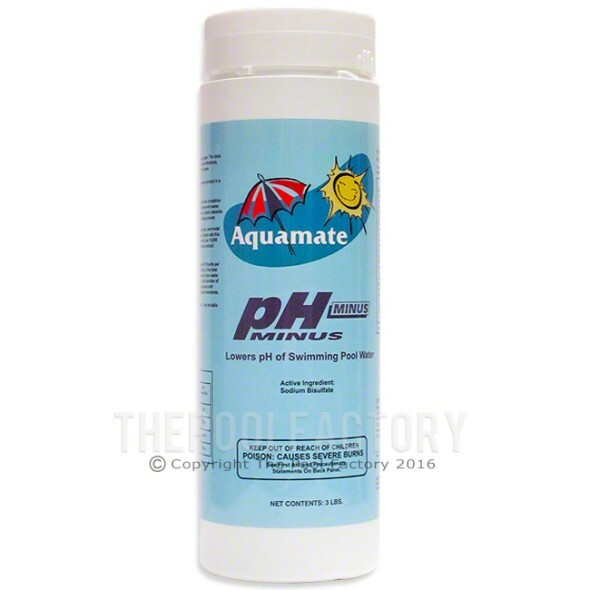 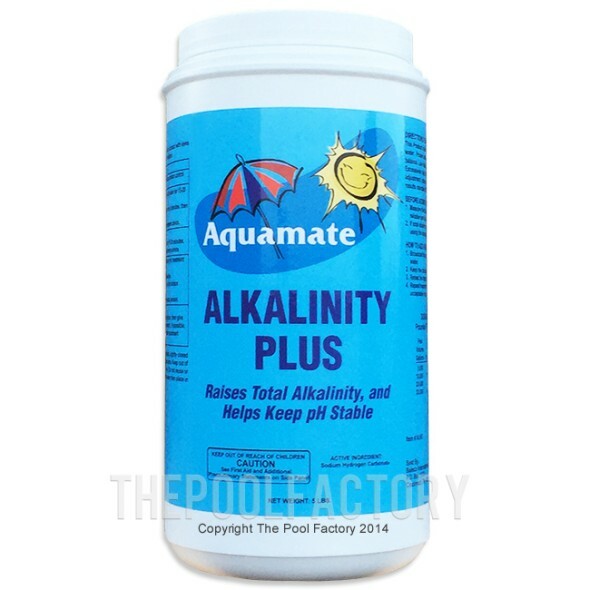 Thanks to the advanced formulation and patented process, it is 15% stronger, with 75% available chlorine. 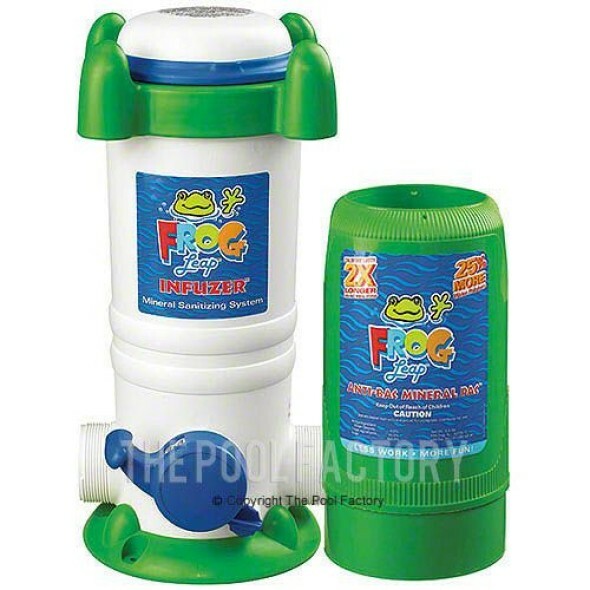 TurboShock works extra fast to combat algae and bacteria. 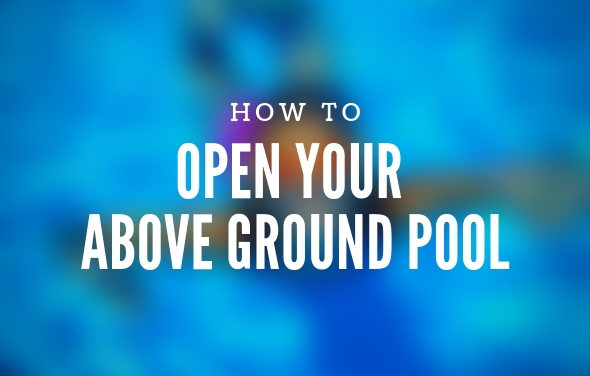 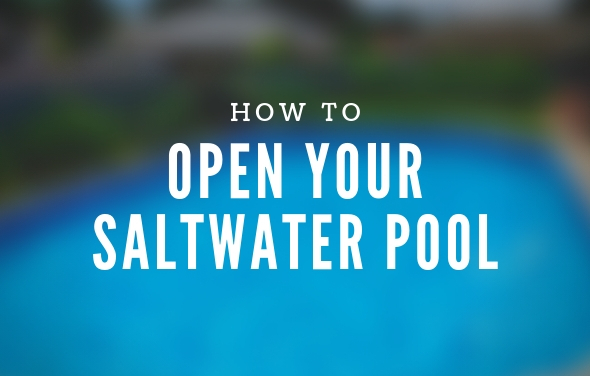 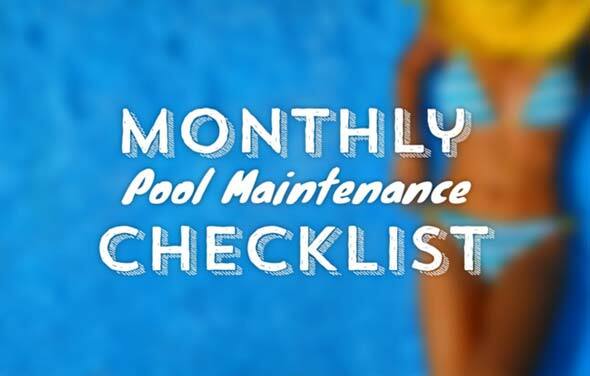 It dissolves more quickly and completely and keeps pool water sparkling clean and clear with less work. 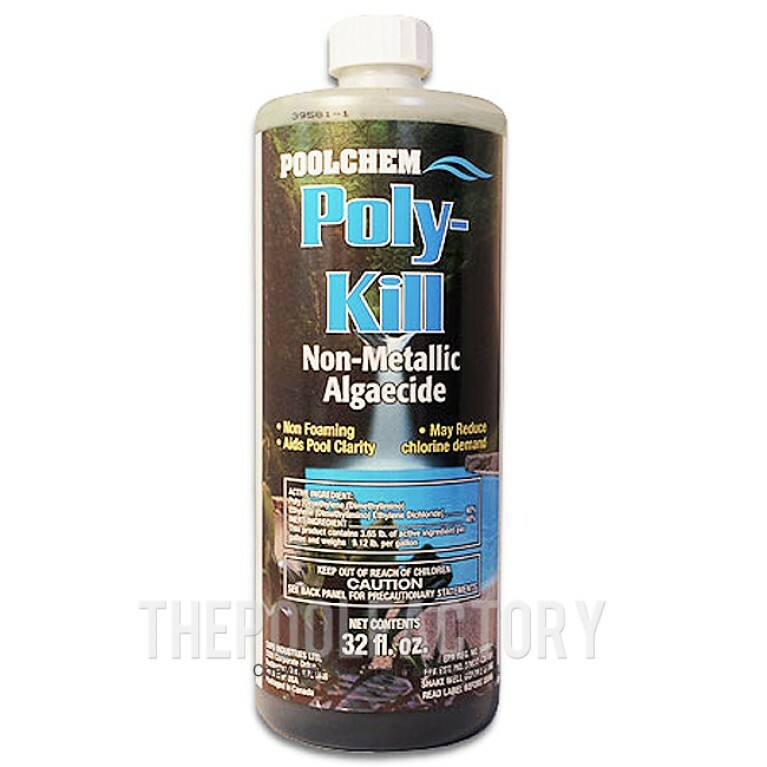 Poly-Kill Algaecide 40% Non-Foaming 1qt. 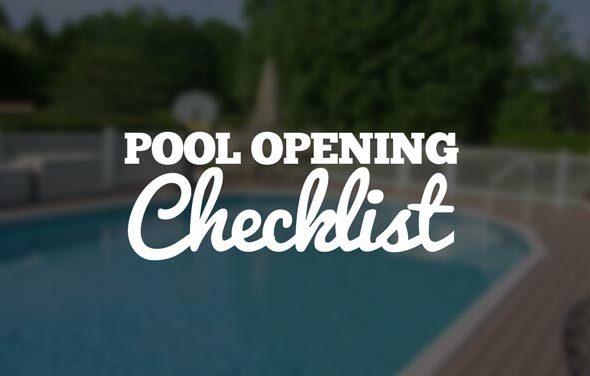 5 item(s) in your cart.